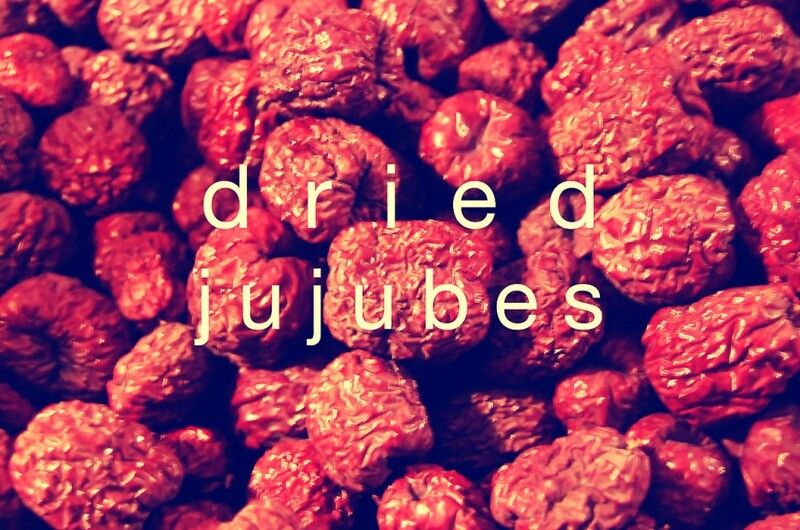 This week at the Market everyone should try an organic dried jujube! 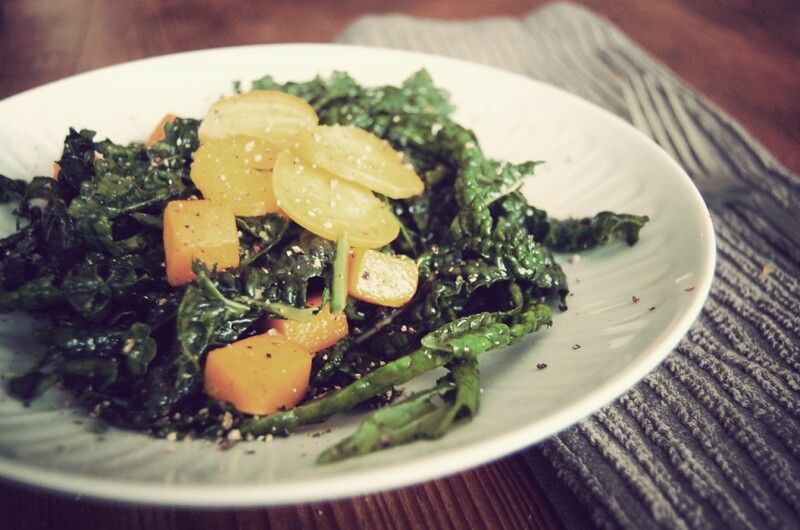 Used for centuries for their medicinal qualities, these sweet little fruits make a delicious snack. 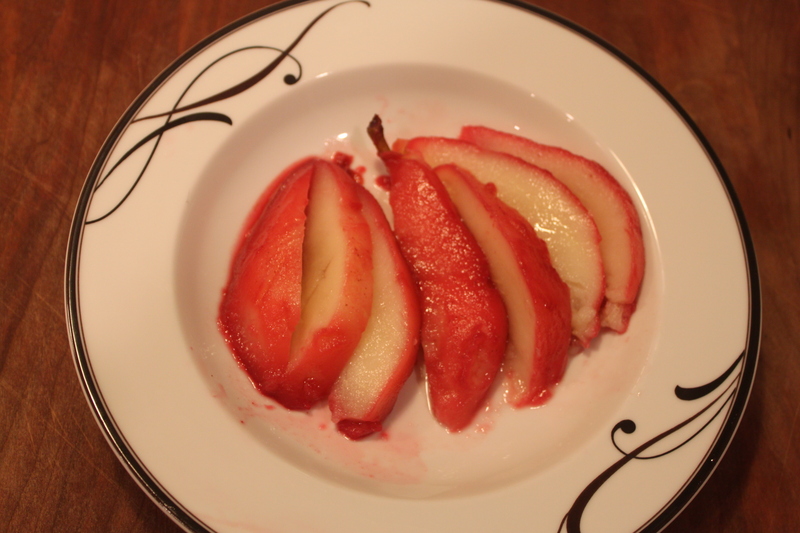 They taste a bit like what you’d get if you crossed a date and a marshmallow–soft and spongey with a mellow sweetness. They can be used to make tea, to sweeten desserts, or they can be enjoyed on their own (eat them like you would a date). Twin Girls Farm has had them for a couple months now and they will be selling them this Thursday at MCM! Grab a bag and tell us about what you used them for in the comments section of this post or on our Facebook page!